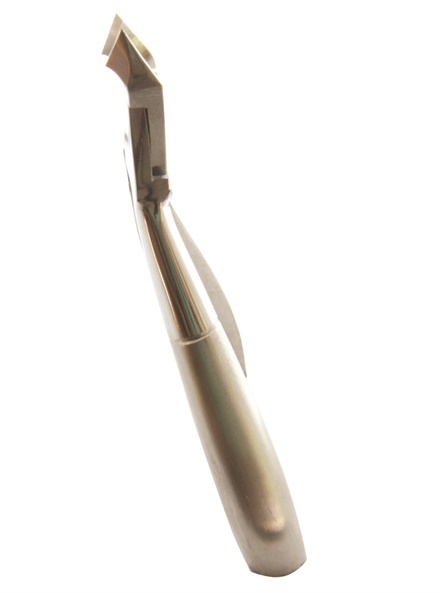 Body Toolz’ Ergo-Nip Angled Cuticle Nipper is designed for comfort and control. Body Toolz’ Ergo-Nip Angled Cuticle Nipper is designed for comfort and control. The angled stainless-steel nipper places less stress on your wrist and is also great for left-handers. The single-spring nipper comes in three sizes: 1/4, 1/2, and full jaw. For more information, go to www.bodytoolz.com.